On 1 December 2013, two men set out on a unique journey between New Zealand’s highest mountains. On a shoestring budget and an equally tight time constraint, they traversed through some of the country’s toughest and most rugged terrain, covering over 1400km with nothing more than a borrowed bicycle, some climbing gear, an inflatable kayak, and an incredibly slim chance of success. On day 22, they reached the summit of Aoraki/Mt Cook, the highest peak in the country. 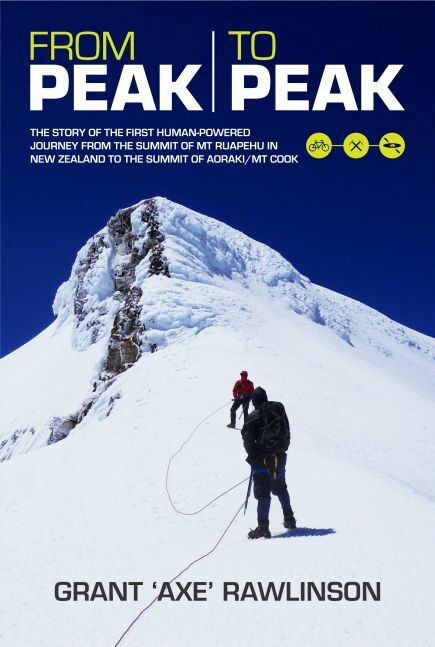 From Peak to Peak tells the inspiring true story of mountaineers, Grant ‘Axe’ Rawlinson and Alan Silva’s incredible human-powered journey, from the summit of Mt Ruapehu to the summit of Aoraki/Mt Cook. 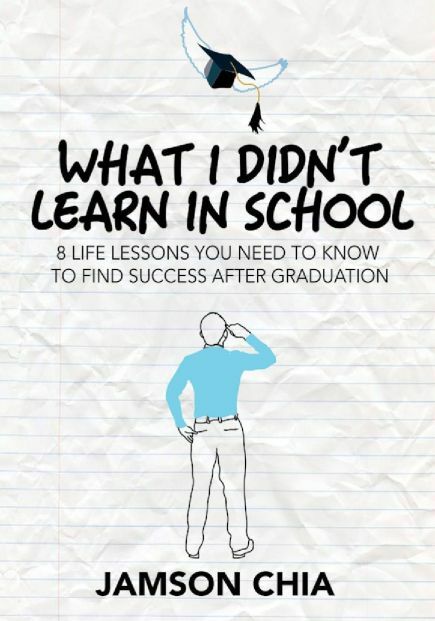 It is testament that it takes just one crazy idea — and a positive attitude — to get started on the adventure of a lifetime.